I Am His And Through Him I Am Victorious! Posted on 21 July 2014. This is a guest post from Erin Nelson. She a good friend of our family and a board member of our non-profit, Josiah’s Covenant. Her writing will draw you into her experience and her introspection will draw you into her experience with God. Get ready to be released into more He has for you. Through Him you are victorious! That evening I am tucked in close to my husband and he says, “So how did you do it?” “What?” I ask confused. “How did you kayak so fast, it’s just not possible. I am much stronger than you?” “Awe,” I say, “We both know I am an expert!” I smile, pondering in my heart truth, I may have failed the race, but you see there is this girl, eyes brown and in the middle of a mountain lake blue, I asked and believed in Him, I asked God right there in the midst of life ordinary to guide my hands and help me to be fast and He did, I felt it, my kayak flew across water cool, for I called out to Him. Even though I grew weary, I gave in and I lost, today and tomorrow I hope to etch deep on my soul His truth and to seek Him always in things mundane, sad, joy filled to heavy laden and someday, in the end as I approach a new adventure, they will call out my name and it will not carry with it, ‘the great unfinisher,’ for I am more than the things of this world, for I am His and through Him I am victorious! 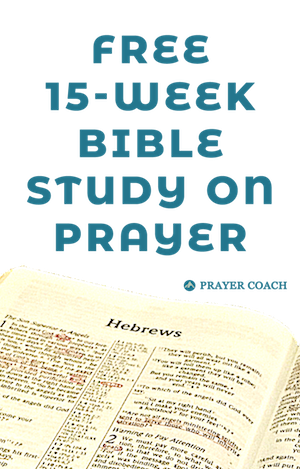 Stay connected with Prayer Coach by signing up for blog emails or liking us on Facebook.